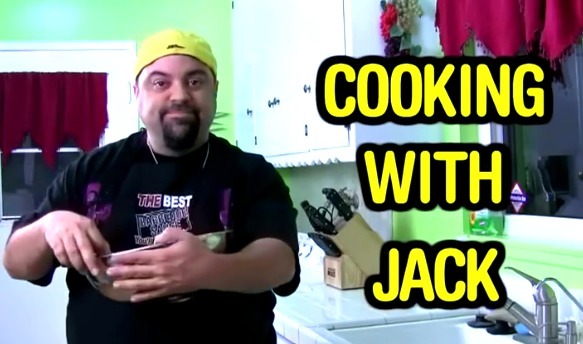 This episode of the Cooking with Jack Show on YouTube can help you out with that. Any steak, some kosher salt and some time… The video is kind o long at 10-12 minutes but it might save you a bunch of money. I’m sure many Americans will read the word “salt” and think this is a bad idea because salt is bad for you. But the reason Americans get too much salt and have to stop using it, is because it’s in most American canned and pre-prepared foods, as well in in all “fast foods.” However, when you are traveling outside of the USA, you’re typically not eating that garbage. Your body needs salt and if you don’t add it to foods you may not be doing yourself any favors. I cut salt out of all my cooking at age 15 and never salt my foods out of habit but after a time in Central America where I ate much fresh fruit and simple foods I found myself adding the typical Central America pinch of good salt to my meals along with the locals. In that heat I needed it. So don’t shun this idea. Keep it in mind for your travel.